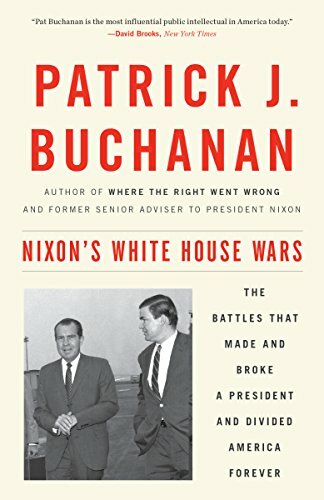 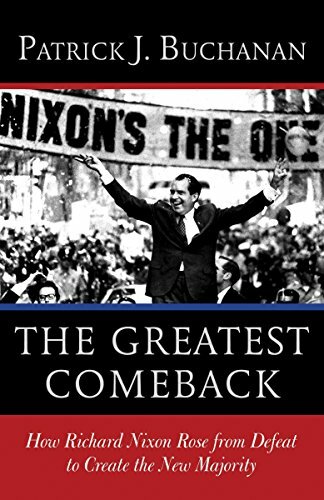 The Greatest Comeback:... Patrick J. Buchanan Best Price: $4.66 Buy New $6.10 (as of 04:10 EDT - Details) What South Koreans dream of is uniting again with the 22 million separated members of their national family who live in the North, but share the same history and blood. 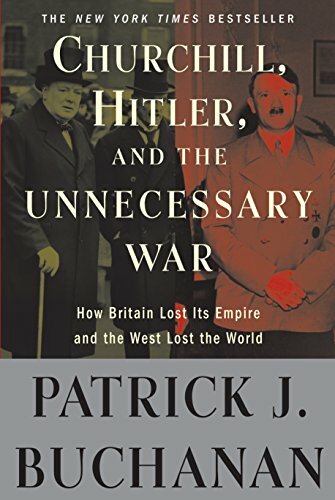 Churchill, Hitler, and... Patrick J. Buchanan Best Price: $3.72 Buy New $6.08 (as of 08:15 EDT - Details) Do the Buddhists of Myanmar cherish the religious diversity that the Muslim Rohingya of Rakhine State bring to their country? 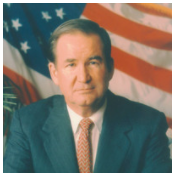 Previous article by Patrick J. Buchanan: Is Trump Going Neocon in Syria?